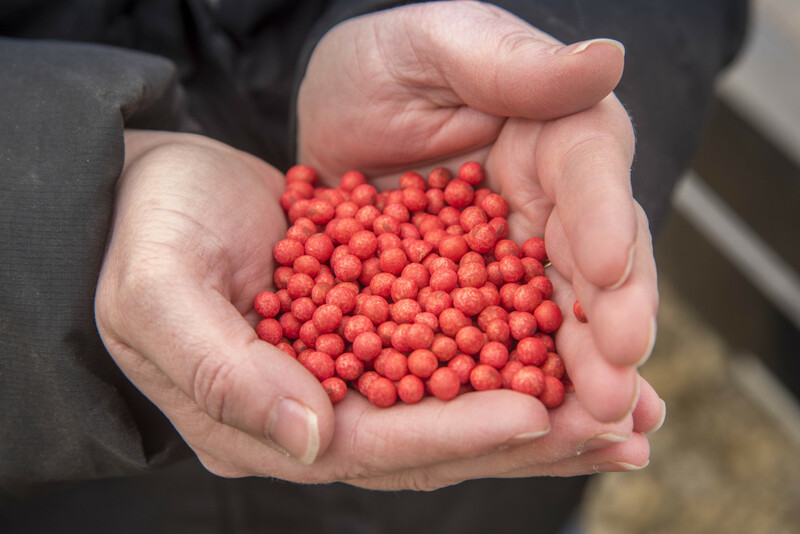 An Illinois farmer holds GMO soybean seeds on Jan. 26, 2015. U.S. Department of Agriculture data shows that roughly 90 percent of all soybean acres are planted with GMO seeds. 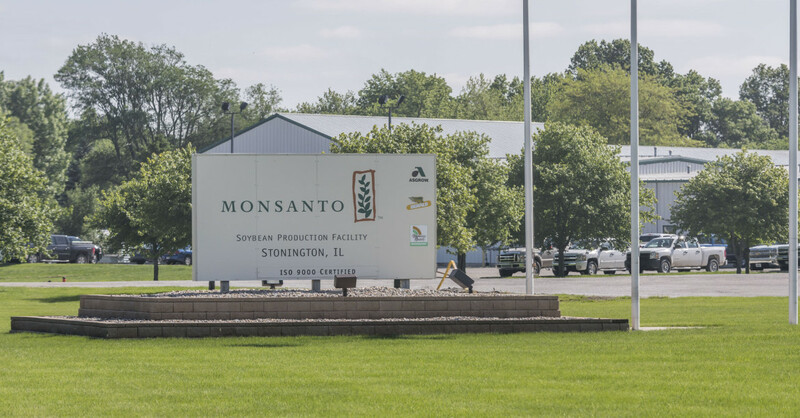 A new version of an old-pesticide released in 2016 and made by the agribusiness corporation, Monsanto, has been blamed for millions of acres of damages in fields across the Midwest and spurred dozens of lawsuits from farmers for the losses in revenue. 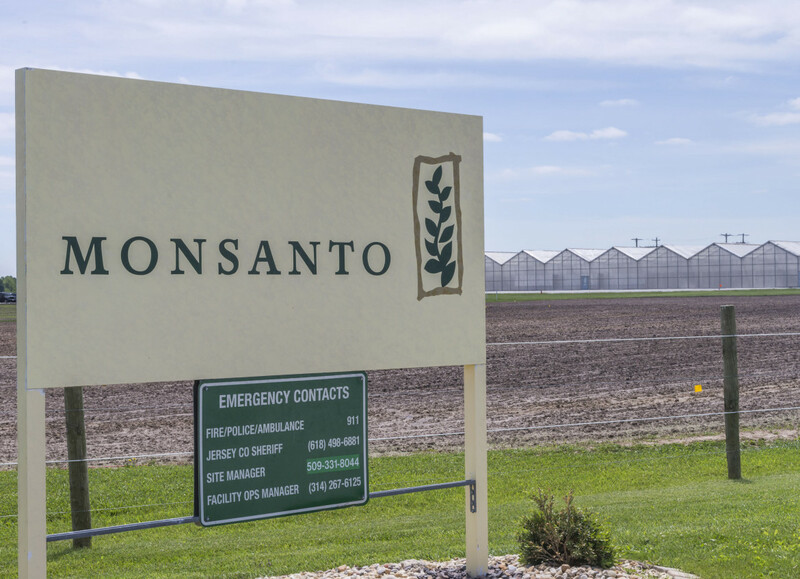 In 2015, the U.S. Department of Agriculture granted permission to Monsanto, now owned by Bayer, for the release of two seeds – soybeans and cotton – that were resistant to the pesticide. 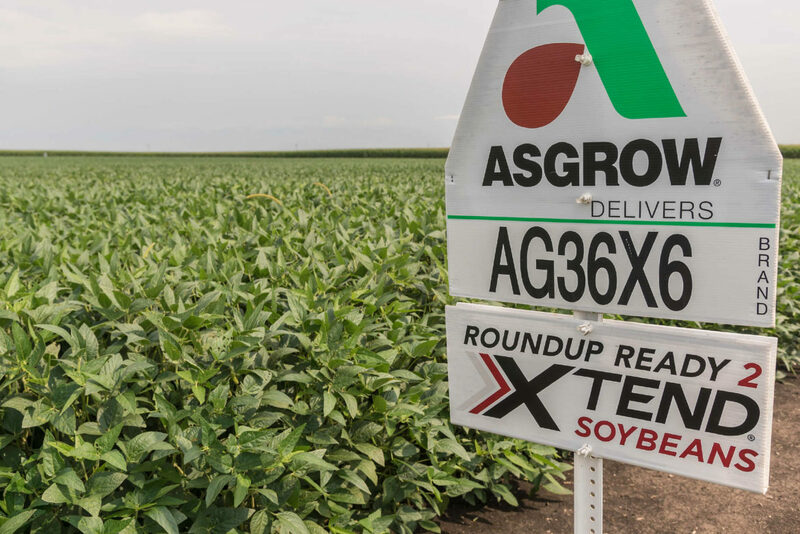 Propelled by deregulation, Monsanto anticipated the seeds will help fight the super weeds and lead what a January first-quarter earnings report labeled the largest biotechnology launch in company history. It released the corresponding pesticide, a version of dicamba, some months later. Join us for a panel discussion featuring weed scientists, industry leaders and community members as we delve into the issues that arose with dicamba. There will be time after the moderated panel for an audience Q & A session. The event is free but RSVP required. Light refreshments will be served. We've also put together a fact sheet so you can ask questions, too. 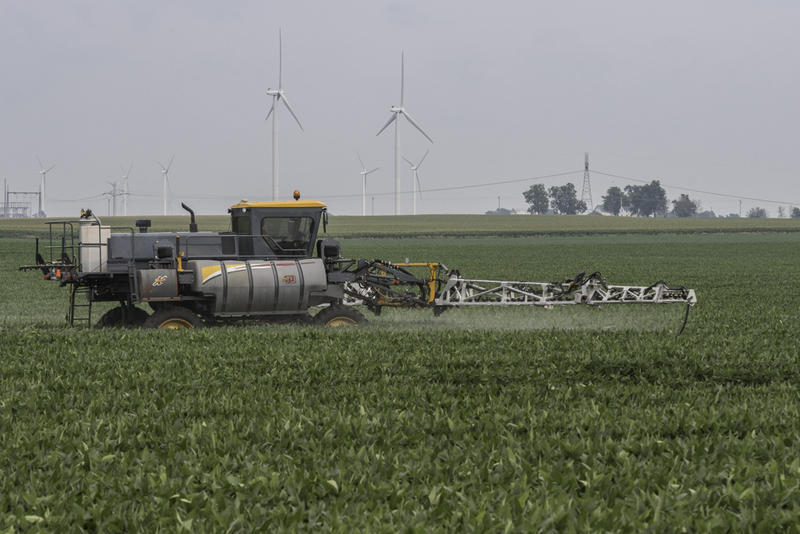 More than 5,400 pesticide applicators and farmers have attended free trainings on spraying the herbicide dicamba throughout Illinois. Here's what reporter Anna Casey learned while attending one of them. Your donation is tripled, thanks to matching grants from the Knight Foundation and Ethics and Excellence in Journalism Foundation. Please consider a gift today! We depend on your support. A generous gift in any amount helps us continue to bring you high-quality investigative journalism.